Add links and/or discuss news topics. Welcome, guest! 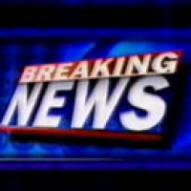 Please login or register for free to be able to join the Breaking News group and participate in the discussions.